Don’t do business with hawkers – unscrupulous salespeople who accost you on the sidewalk and try to get you into their stores. Discount shops don’t always guarantee good prices – always shop and compare. 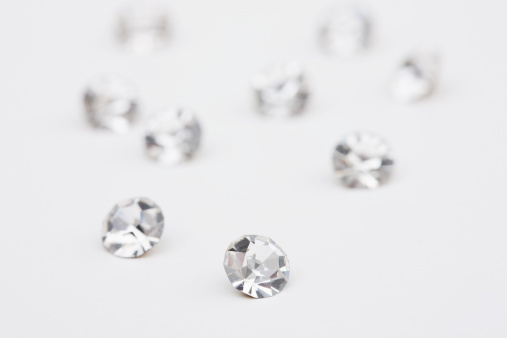 If you’re buying a diamond or colored stone, ask if it’s natural and if it’s been treated in any way. If you’re buying gold or platinum, look for a quality stamp (i.e. 14K) and a manufacturer’s trademark. In any retail store in New York, you are entitled to a written sales slip with the merchant’s name, address, date, and the amount of the sale and the amount of sales tax. Insist that the merchant put all of his claims about the merchandise on the sales slip. This this gives you legal recourse in the claims are later found to be false. Ask about the merchant’s refund or exchange policy. If no sign is posted, you are entitled to a refund within 20 days. If you are selling jewelry, make sure the jeweler is licensed as a second-hand dealer. Remember – shop around for the best offer. Look for the Jewelry Buyer’s Bill of Rights wherever you shop on 47th Street. If it is not displayed, then shop elsewhere in the District. If you have a dispute with a jeweler and cannot resolve the matter on your own, you may file a complaint with the NYC Department of Consumer Affairs. Call the Consumer Affairs hotline at (212) 487-4444 or (718) 286-2994.